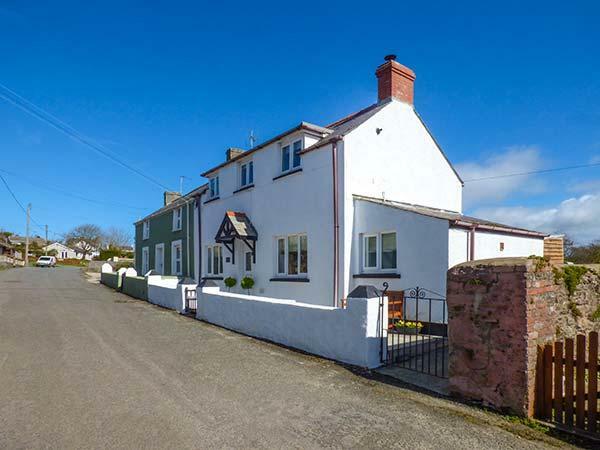 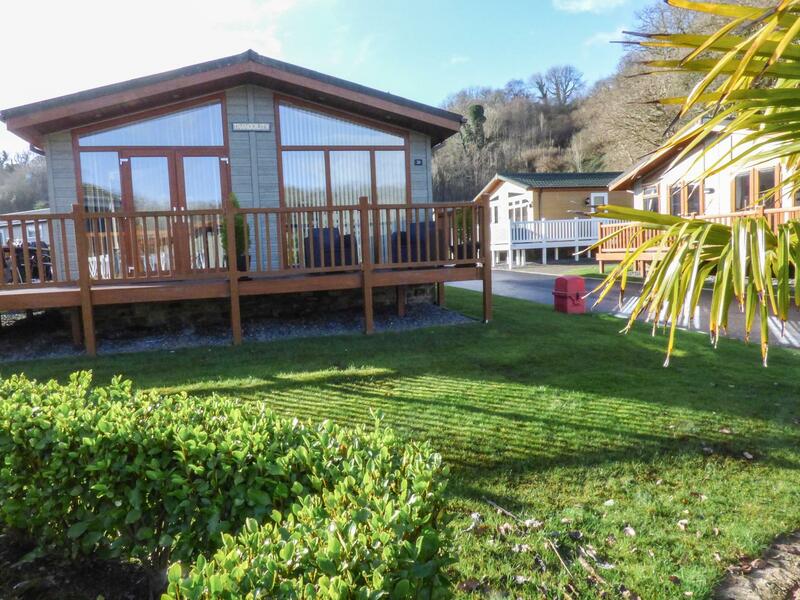 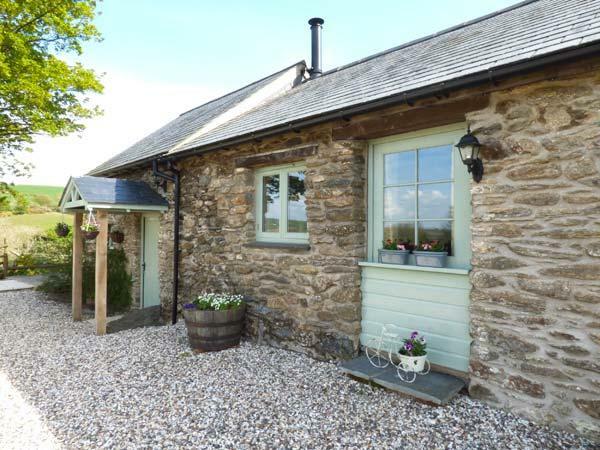 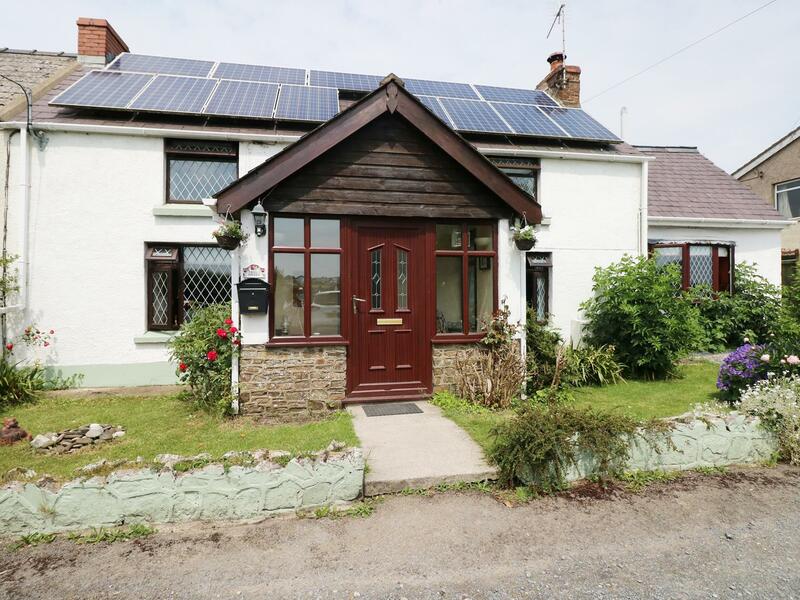 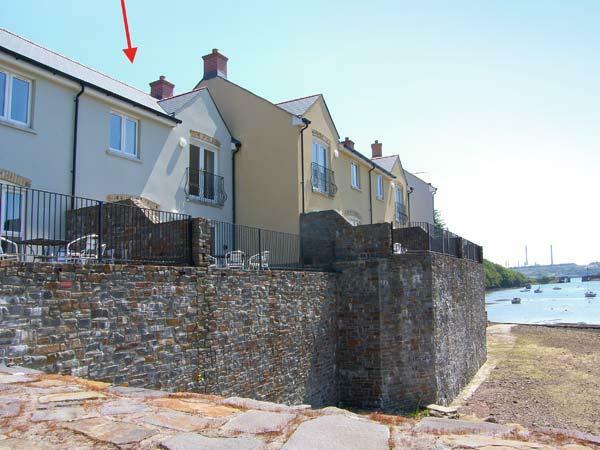 Tranquillity in Wisemans Bridge is situated near the sea in Pembrokeshire, a cottage suitable for 6 persons with 3 bedrooms. 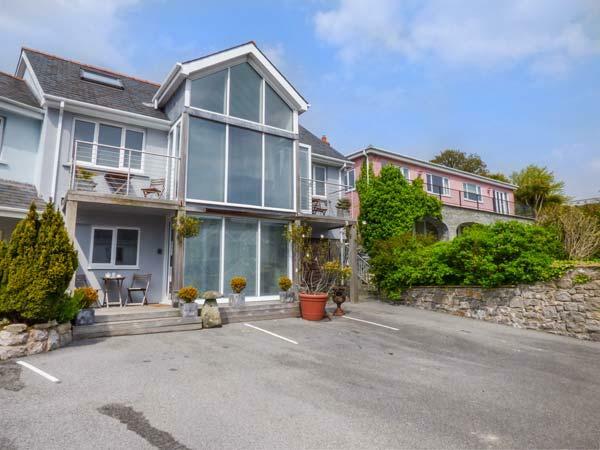 Good for beach holidays, Tranquillity is a home by the coast and Tranquillity comes with internet access. 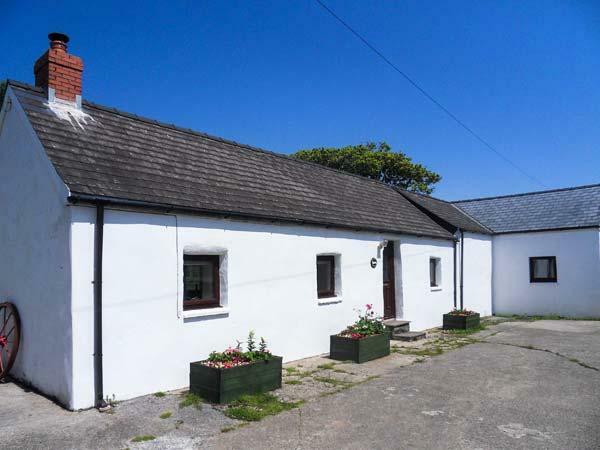 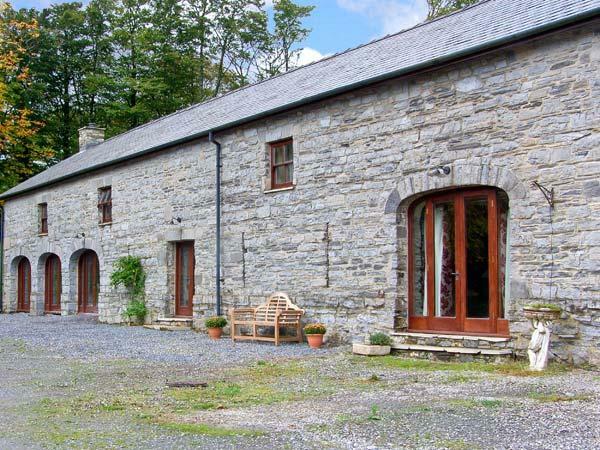 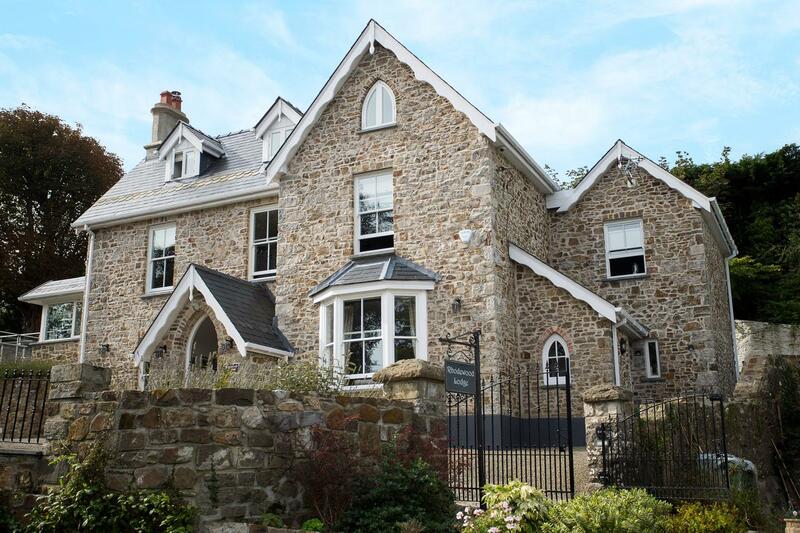 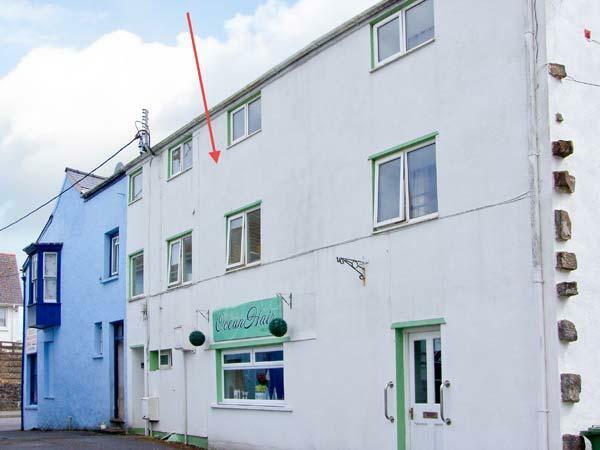 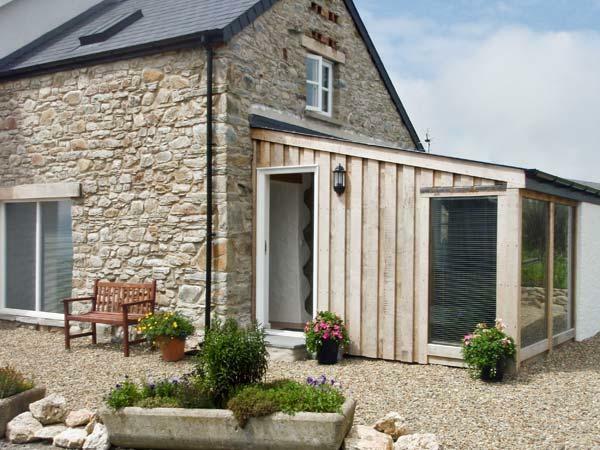 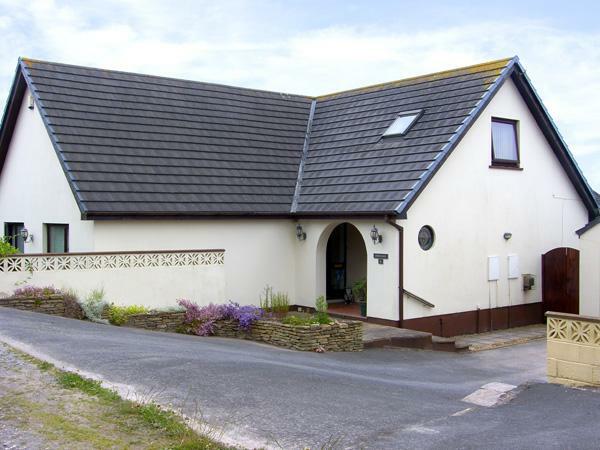 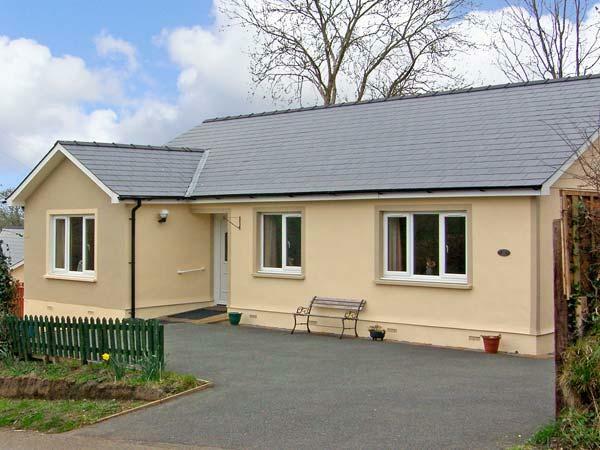 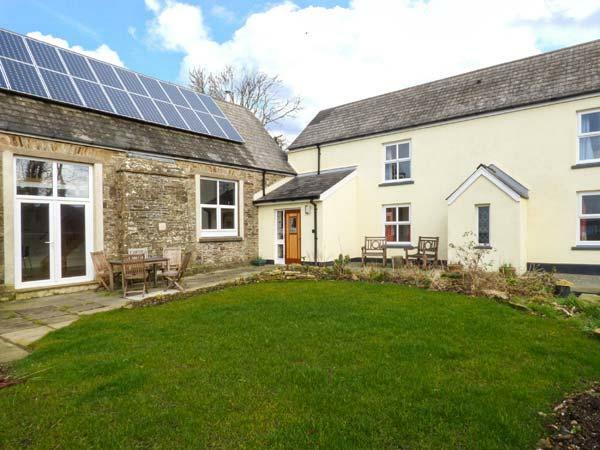 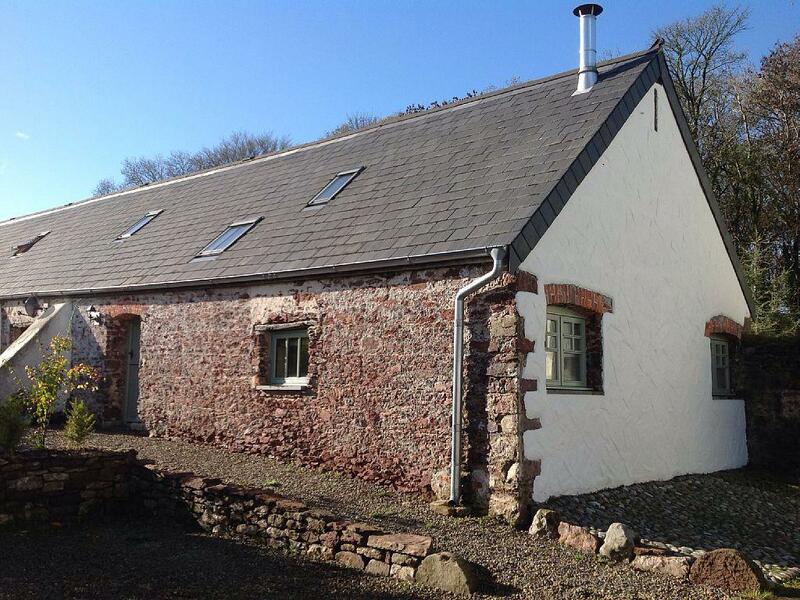 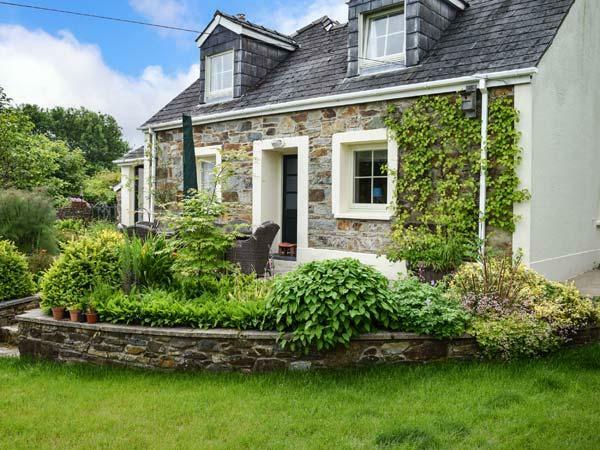 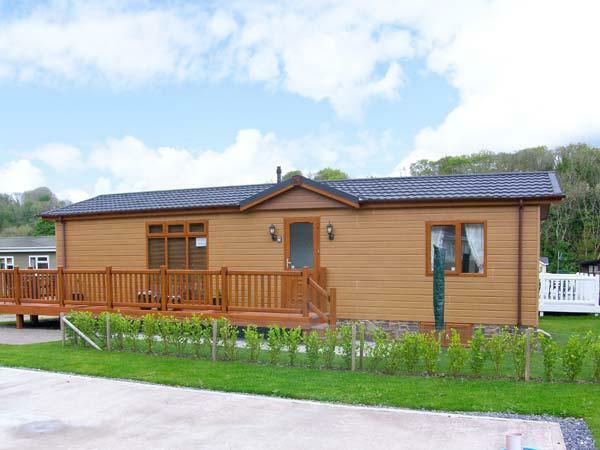 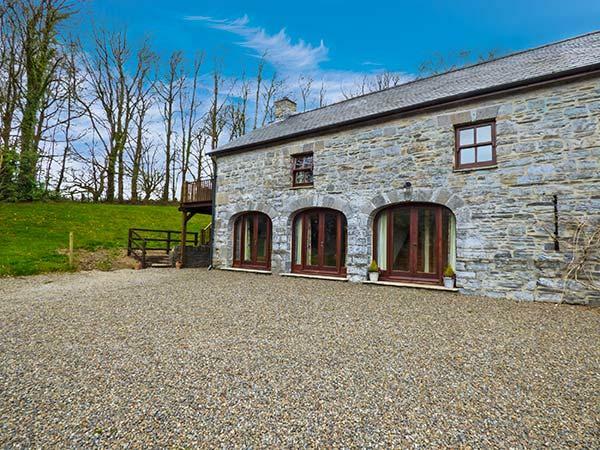 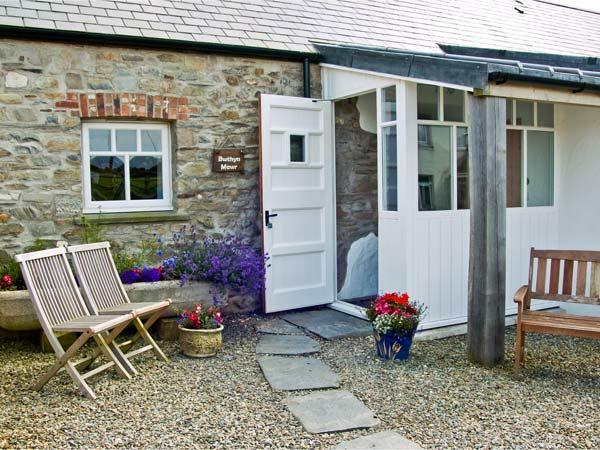 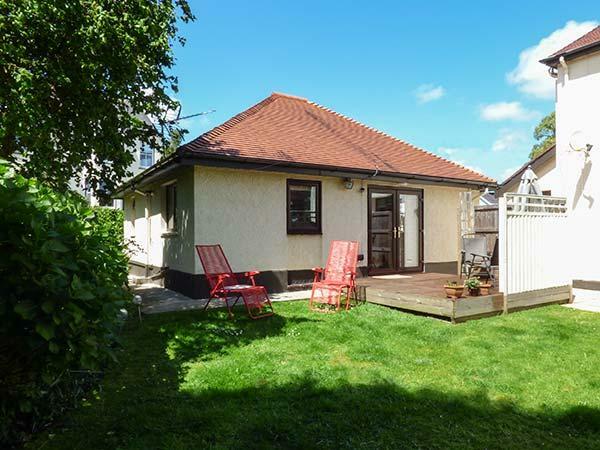 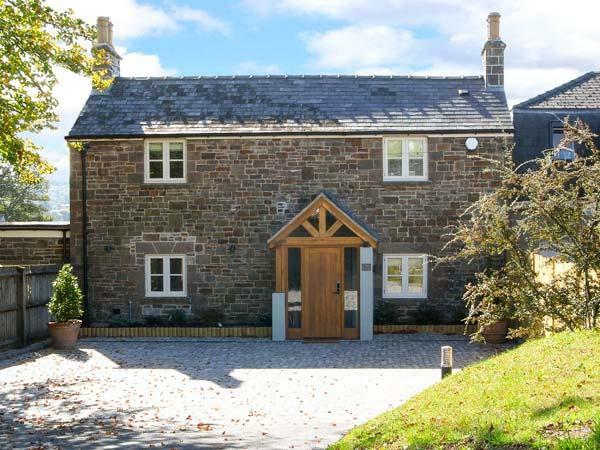 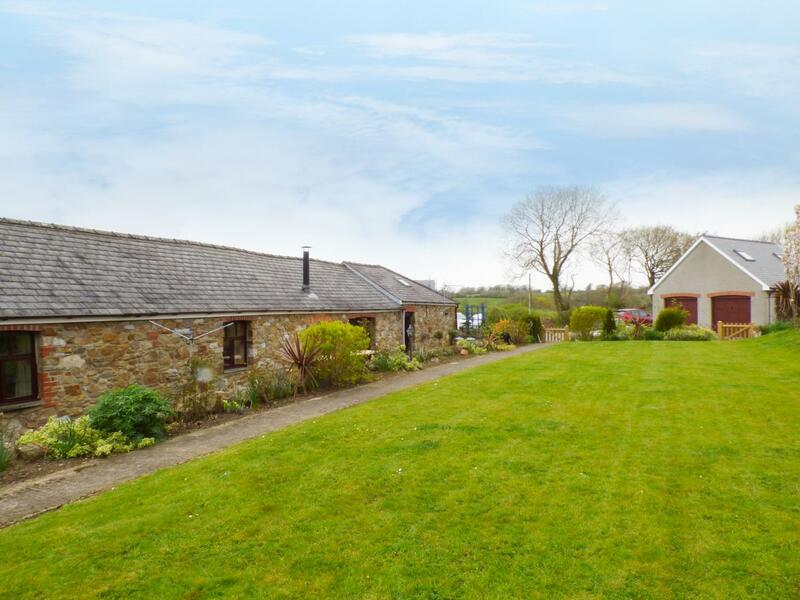 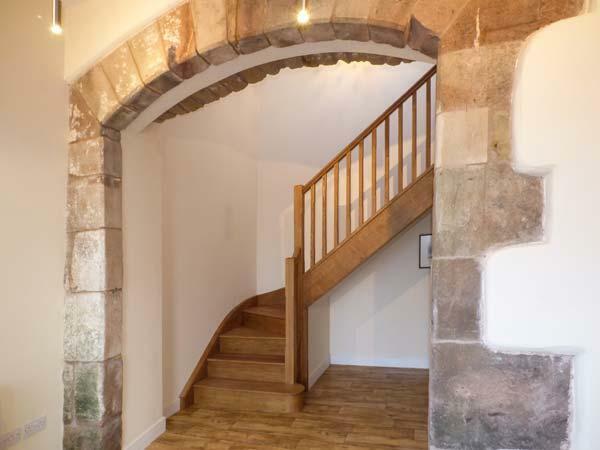 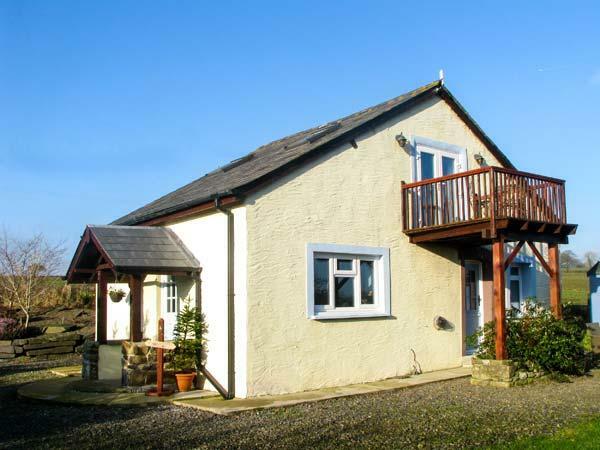 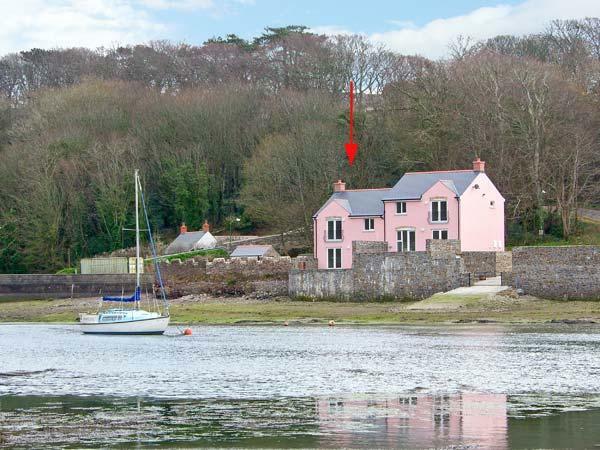 A comfy home in Clarbeston Road, Archers Cottage sleeps 2 people and situated in the enchanting place of Pembrokeshire.